Home Articles New hilarious social media trend ‘Dubsmash’ spreads everywhere! New hilarious social media trend ‘Dubsmash’ spreads everywhere! By now, you might have noticed your social feeds are getting packed with short clips of your friends lip-syncing to famous lines by celebrities. 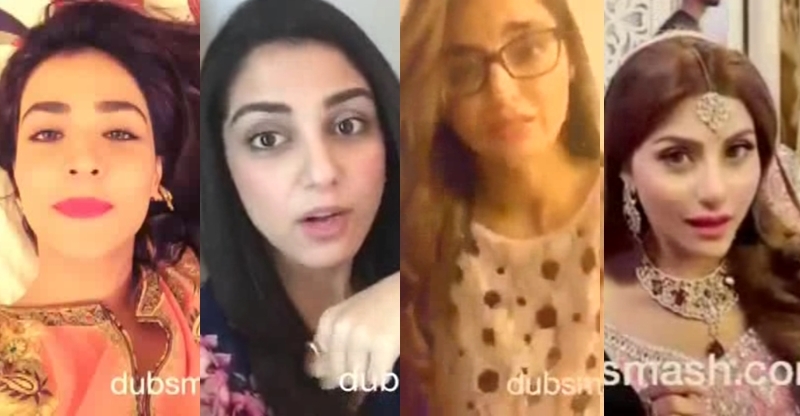 If you’re starting to get annoyed by these hilarious clips, then brace yourselves for more as the Dubsmash trend appears to be taking off in Pakistan also. Here’s what you need to know about the new social phenomenon: Dubsmash is a mobile app launched, which basically allows users to lip-sync to recordings of famous voices available from the app’s library. Users can video-record their dubs and then share it to their friends on other social media platforms. Since its launch, the German app has garnered over 20 million users across 192 countries, according to its website. On Instagram alone, the total number of clips with the hashtag, #dubsmash, has reached 1.6 million clips. In Pakistan at least, many “Dubsmashers” Pakistan Fashion and Film Industry, have been sharing them on the platform. It has been a month or so since this new craze called Dubmash hit our lives. It’s pretty cool actually and very easy to use. Ever since Dubmash came into our lives, our inner actor has come to life. Those dialogues that we have practiced over and over again, now we can play them and feel like the coolest person! Those expressions that we have mastered for no specific reason, we can express them now and share it with all our friends. If we are going crazy and gaga over this app, then why would our favorite celebrities not do anything about it? 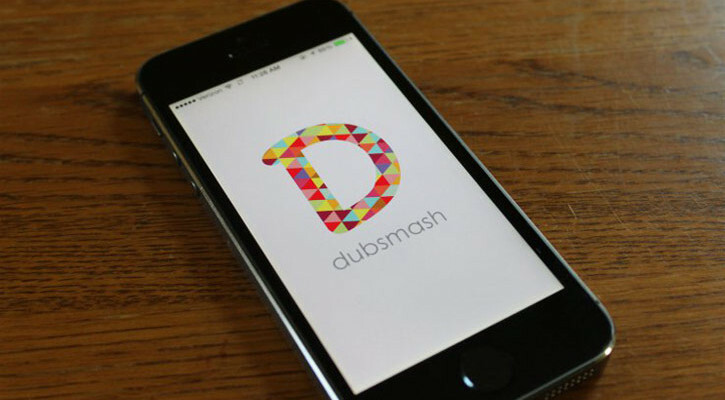 DUBMASH, that the choice between applications and internet craze citizens, especially young people now. Recent trends have seen seem like virus is very popular among fashionistas on social networking site Instagram and Facebook.